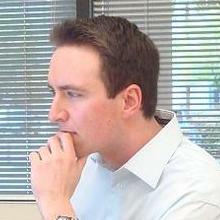 Chef is a popular configuration management tool. It has built-in support for Windows and a thriving community providing convenient cookbooks for managing Windows configurations. 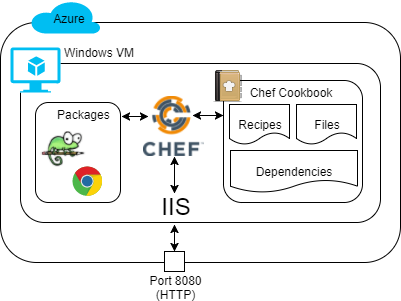 This Lab will get you up and running with Chef Solo and help you configure a local Windows host on Azure using Chef. You will then explore Chef cookbook dependencies and the Chocolatey Windows package manager. Finally, you will configure the host to serve an Internet Information Services (IIS) website.